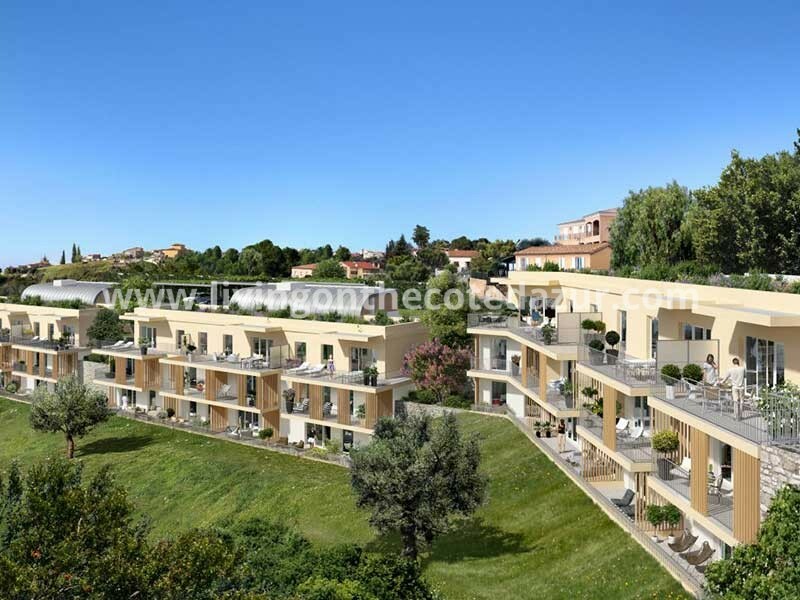 This French Riviera project is being built on one of the most beautiful hills in Nice, Côte d’Azur. 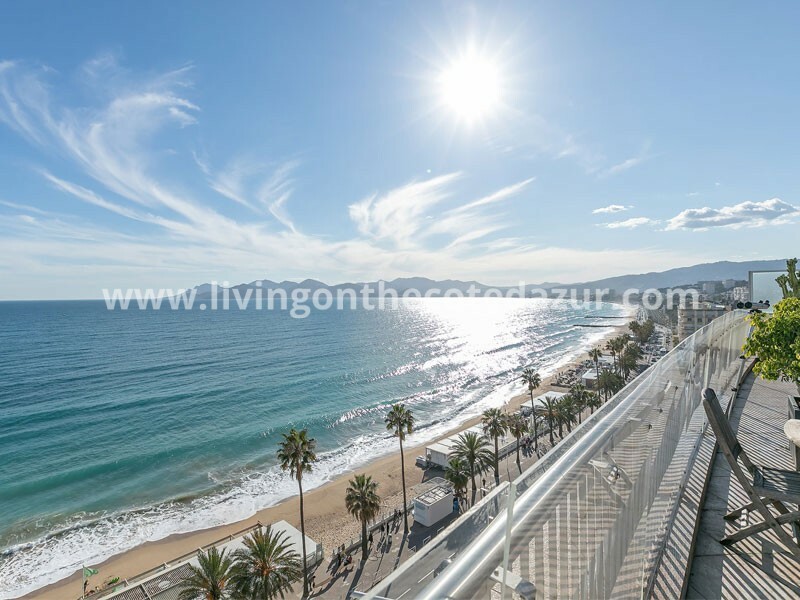 The new apartments allow you to enjoy two worlds at the same time; the silence around you as if you were in La Provence and in front of you the sparkling lights of Nice with the Mediterranean sea and the Alps on the horizon. This program has three accommodation units where everyone can enjoy the beautiful view (and the tranquility). And austere sober architecture leans against the mountain with a high-level finish and lots of light colors to capture the sunlight. 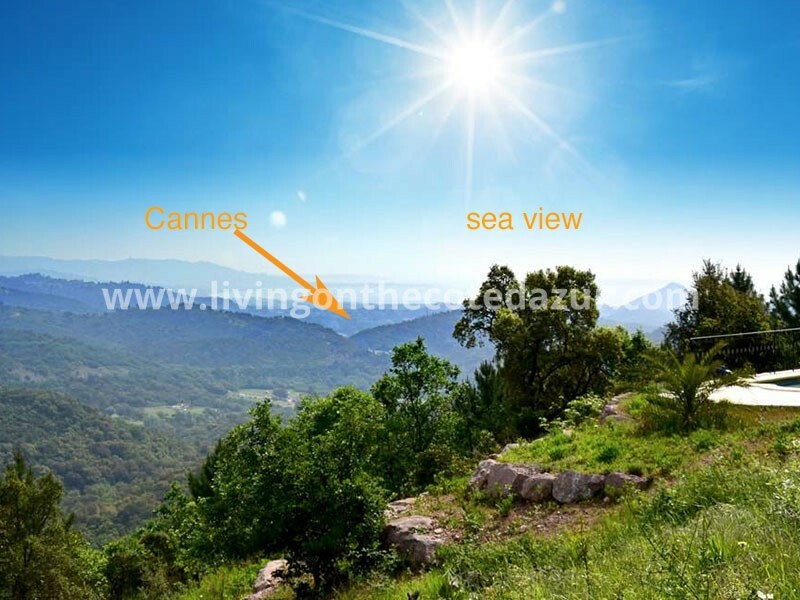 The location is really ideal, facing South East so you can see one of the most beautiful sunrises. And according to Yoga, a rising sun gives people a lot of extra energy; hence the sun salutation! 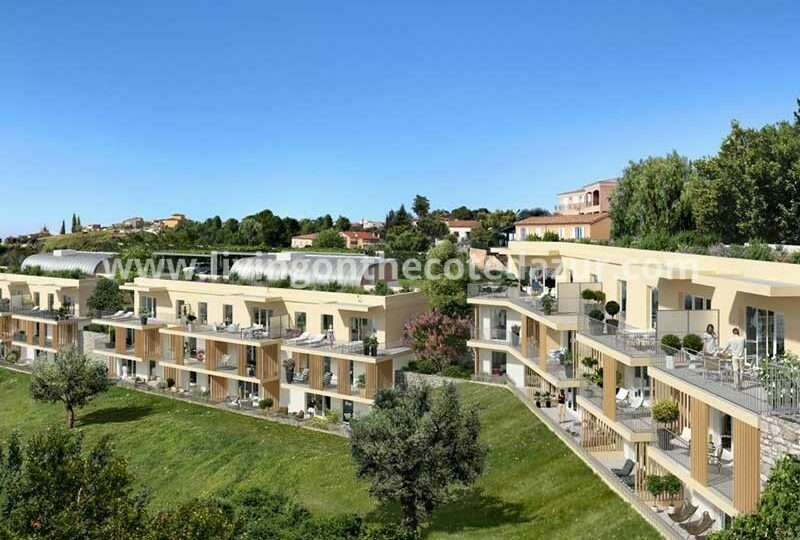 Choose from 33 apartments with loggias or a terrace. For all residents, there are private parking spaces in the, with olive trees area. 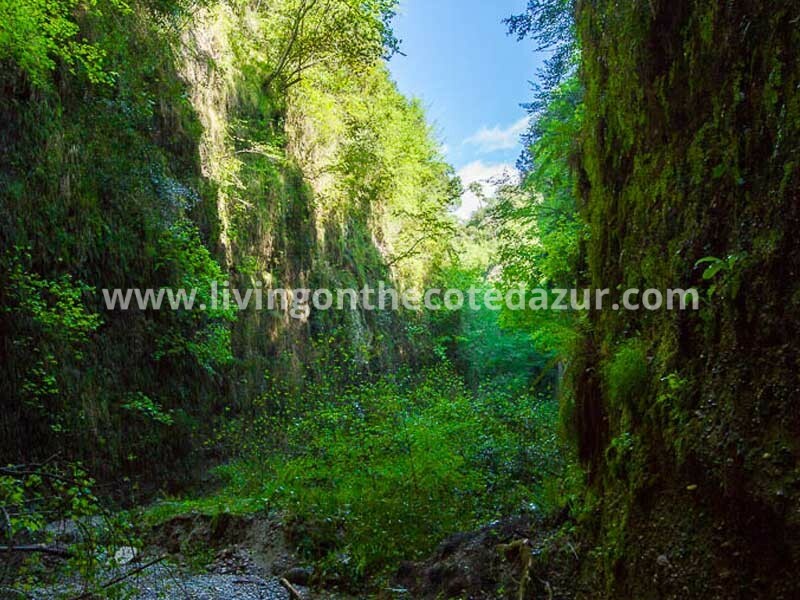 Saint-Pancrace is the place for true bon-vivants and serenity in an exceptional location. 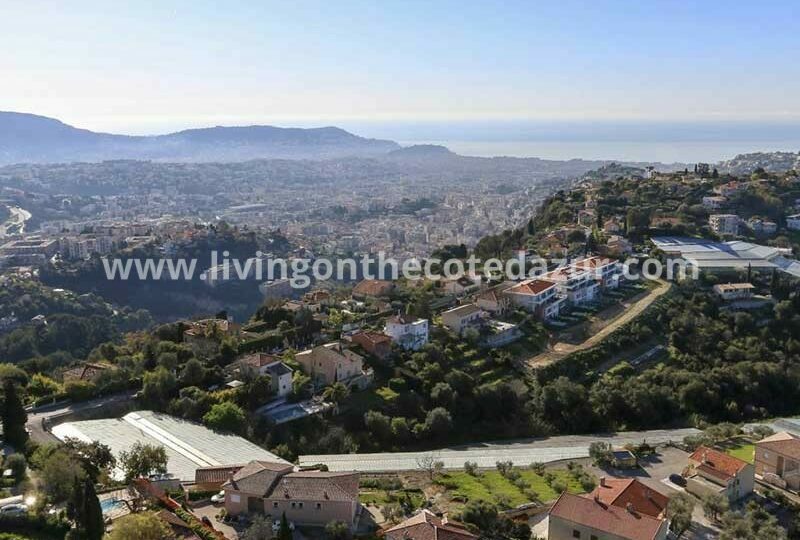 On the slopes of the Col de Bast, Nice, Saint-Pancrace is known for its beautiful location; while there are still enough local amenities. 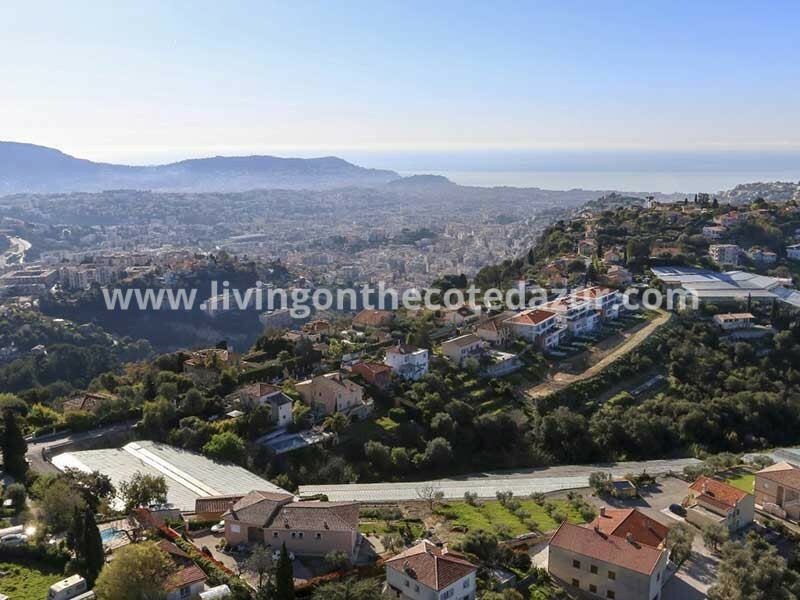 You do not live in a secluded location, but just very quietly close to the city of Nice. 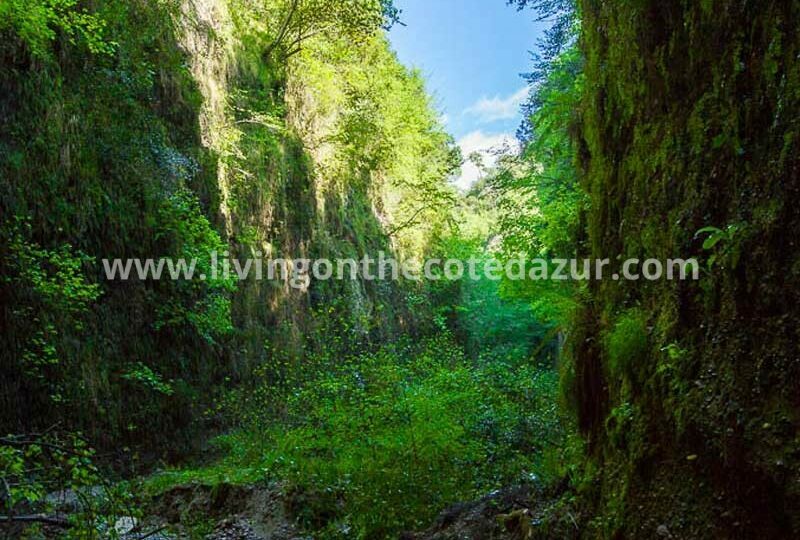 There are many hiking trails in the immediate area, including the Natura 2000 nature reserve; an unreal rugged beauty! 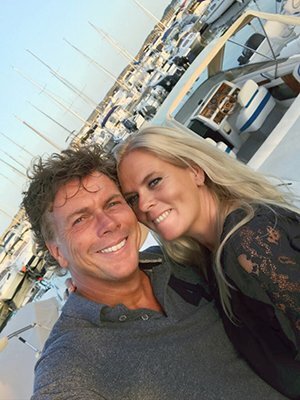 Contact Dutch Ab and Jo Kuijer for a fast and reliable service that will help you find the home you’re looking for. 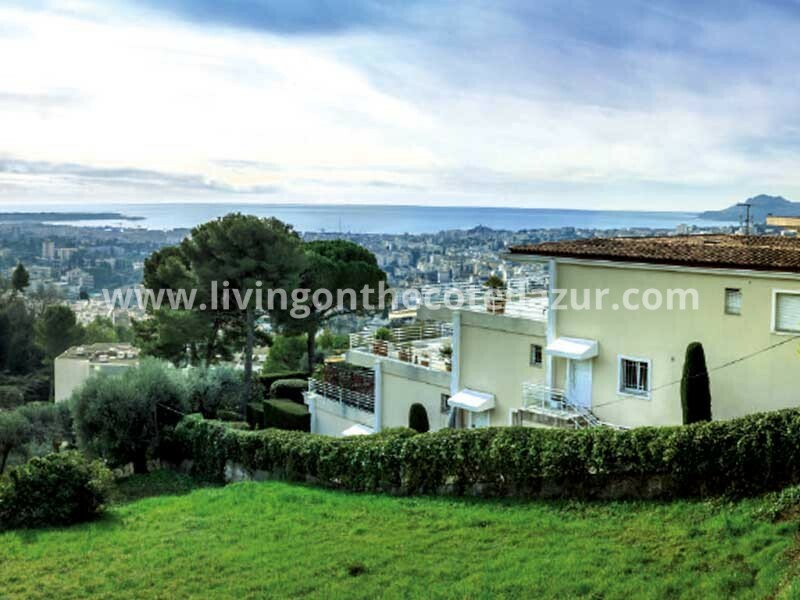 Choose for a professional home searching service if you want to invest in French Riviera real estate. Our team will guide you through all the paperwork until the signature at the notary’s office. Our after-sales service helps with finding the right gardener, renovation team or wellness supplier. 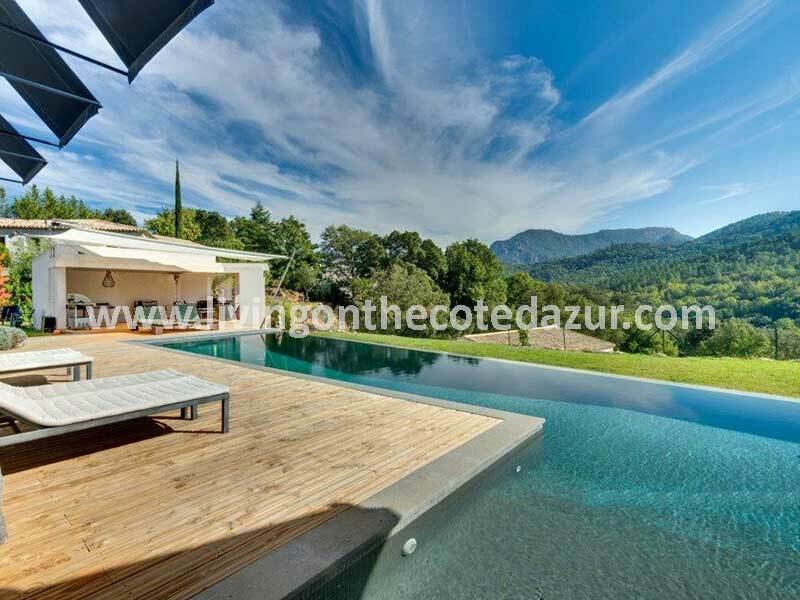 Enjoy our one-stop service on the Côte d’Azur! 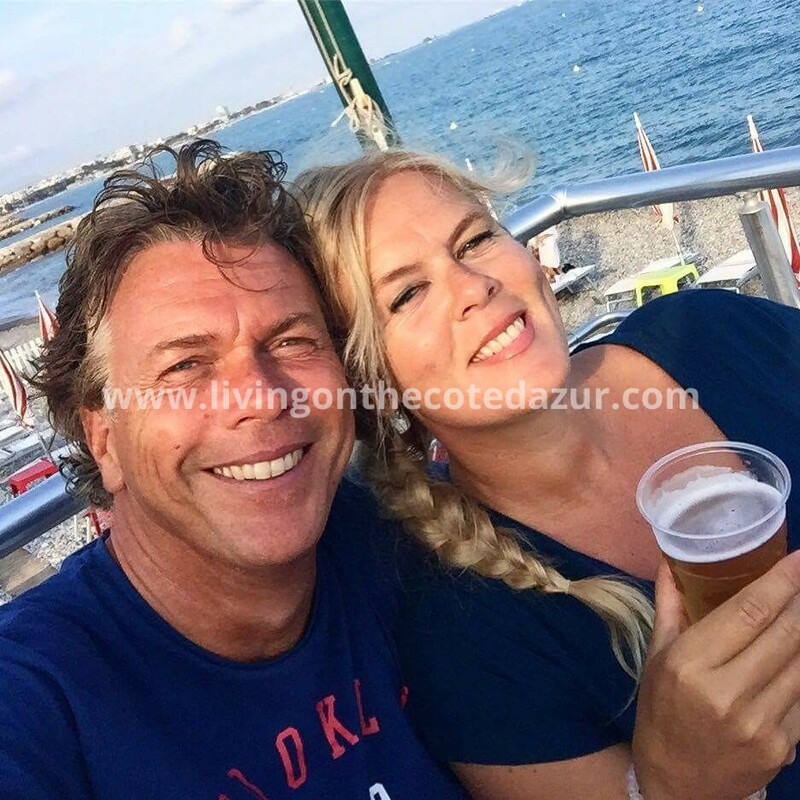 Call/WhatsApp +33770186203 or mail info@livingonthecotedazur.com . 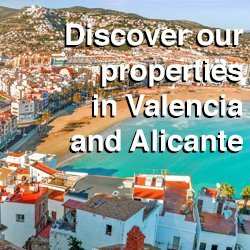 If you like to stay in touch with the French Riviera, subscribe for free to our real estate newsletter for a regular update on interesting properties.